We’re sure by now you’re all very familiar with turmeric. The gold-toned spice that has been used in Ayruvedic practices for centuries and has taken Pinterest (among all other social media channels) by storm in recent years. But, do you know the spice as well as you think? We’re sure that the first thing that comes to mind is: “Yes, it’s good for you”. 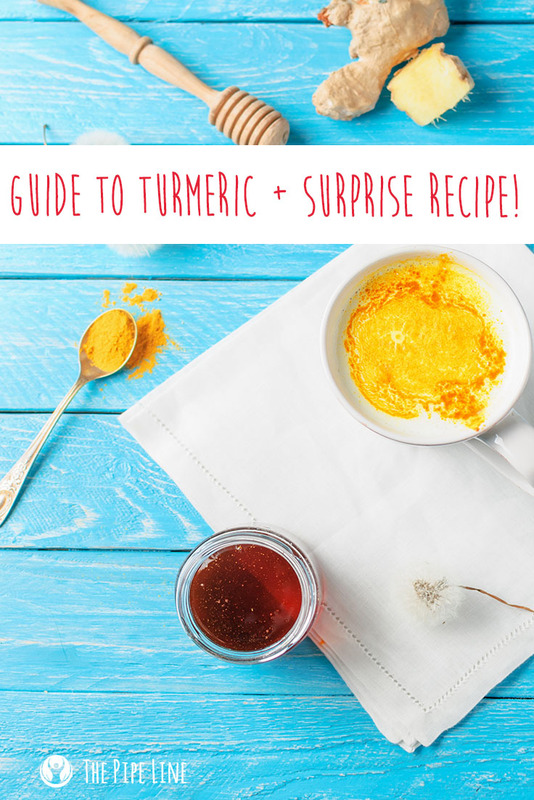 Well, we’re here to give you a quick round up of the benefits of this yummy spice and provide you with a recipe that we’re almost too sure you’ll fall head over heels for! Turmeric gets its yellow hue from the presence of Curcuminoids. These weird sounding compounds are actually a form of plant-based antioxidants that are amazing for you. Turmeric can be enhanced with black pepper extract to enhance the bioavailability of the spice in your body, like in our Standardized Turmeric Curcumin Complex 1000 mg w/ Black Pepper. Turmeric can be added as an ingredient in face masks with honey, resulting in the appearance of that coveted glow. 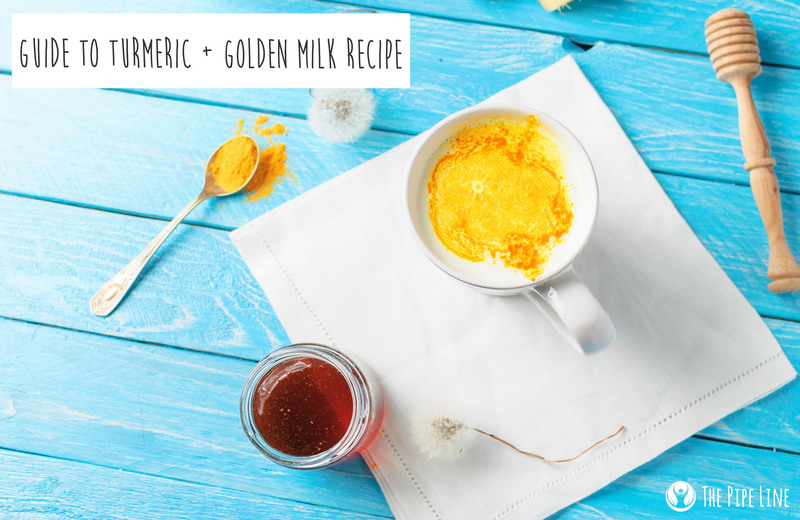 Now that we enticed you, and made Turmeric your best friend, allow us to give you the world’s most delicious drink ever made: Golden Milk. Full of spicy goodness, this is a traditional Eastern favorite that will have you swooning. Naturally sweet, the taste is similar to a graham cracker. But, possibly even better. It’s a marvel for your mouth and you’re going to want to make another batch as soon as you finish the first, trust us. First, whisk together all of your ingredients in a bowl. Make sure to whisk well. Pour the mix into the pot and place on the stove over medium-high heat. Whisk quickly for a few minutes until warm and golden in color. Remove from heat. Prepare your taste-buds for outer space level awesomeness.